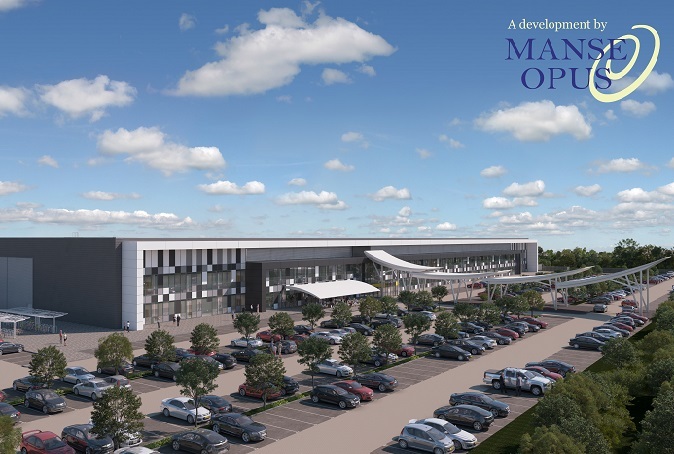 Manse Opus, the joint venture between Manse and Opus Land, have been listed as finalists for yet another award for their pre-let to Meggitt at their site Prospero Ansty. The shortlisting is for the FirstPro Coventry and Warwickshire Awards ‘Deal of the Year’ category which seeks to celebrate the success of leading local businesses and their collective achievements. The winners will be announced at a dinner which will take place at the historic Coombe Abbey on Thursday 4th April and we wish Manse Opus the best of luck. Manse Opus are on somewhat of a roll this year. So far this year, they have won ‘Deal of the Year’ at the CoStar Awards and have been shortlisted within the same category for the Property Week and PROPS Awards. For more information about the awards and the shortlist, visit the Coventry First website.